The ultimate cold-weather active fleece finish beanie hat perfect for that rugged outdoor use in winter. 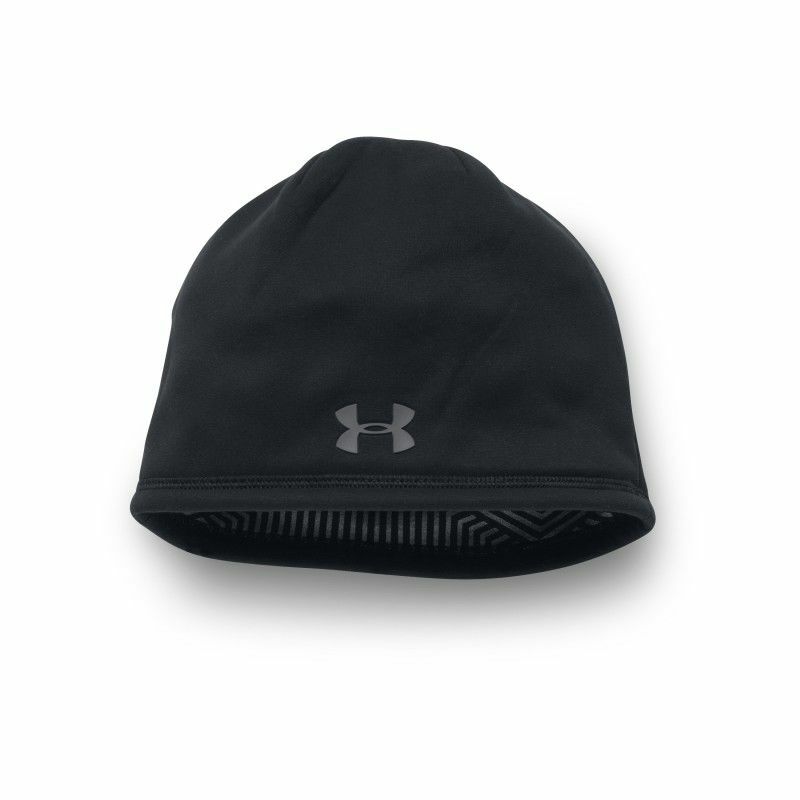 Under Armour® ColdGear® micro-fleece outer layer treated with the Under Armour® Storm1™ fabric treatment for a water repellent finish.....watch the water bead off. 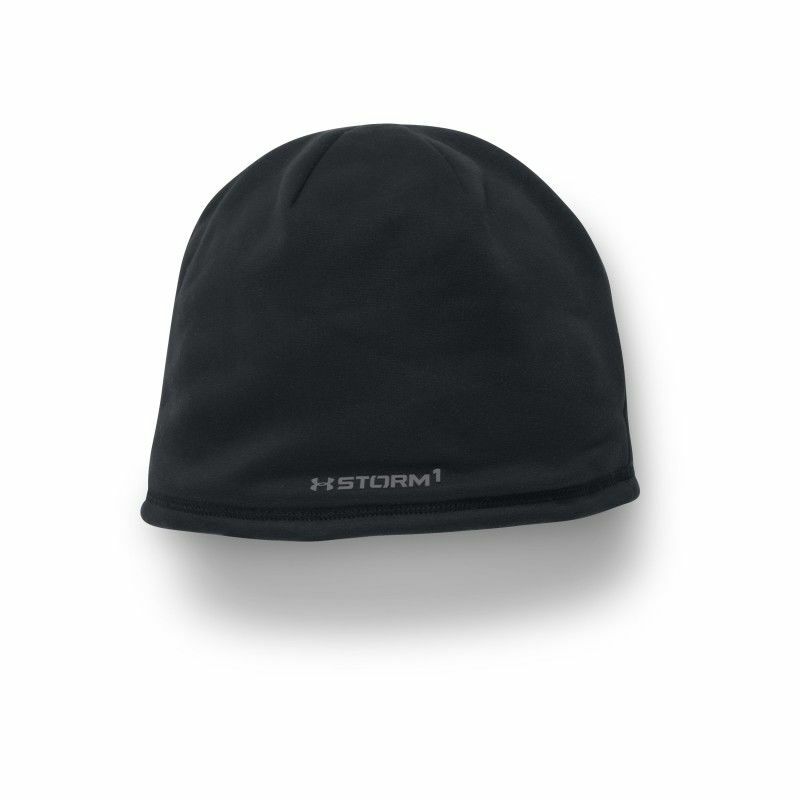 this beanie has the added benefit of having the integrated Infrared™ fabric technology that provides a visible web of soft ceramic fabric that retains a greater amount of naturally produced body heat thereby keeping your head warmer that a standard beanie. Gathered flat sewn crown with a minimal seam lining creates an ultra-comfortable fit with a close to skull finish. 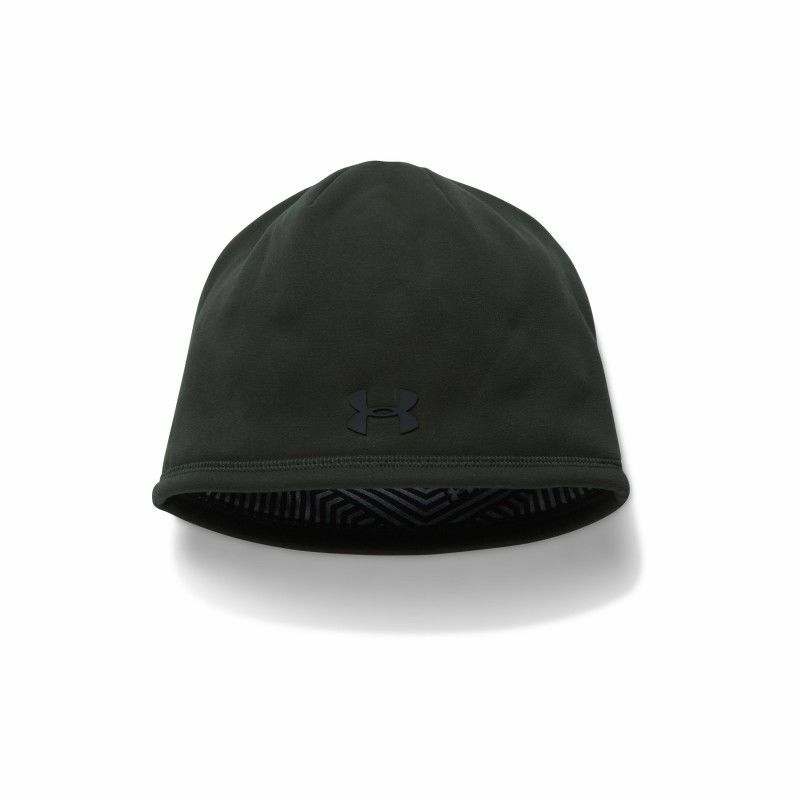 Silk effect UA® brand logo to front headband and UA® Storm™ decal to rear. Anti-bacterial fabric odour treatment for a fresher longer lasting garment and machine wash at 40° for a quick refresh.